Based on my promise at my previous post: here is the post, I will give you link download to Java Development Kit 1.6.0_10. This is fully FREE. We usually call it with JDK. 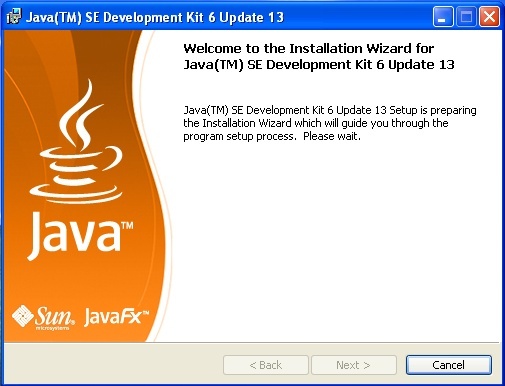 A Java file couldn't be compiled without JDK. So, JDK is so pretty important to build and compile java file.